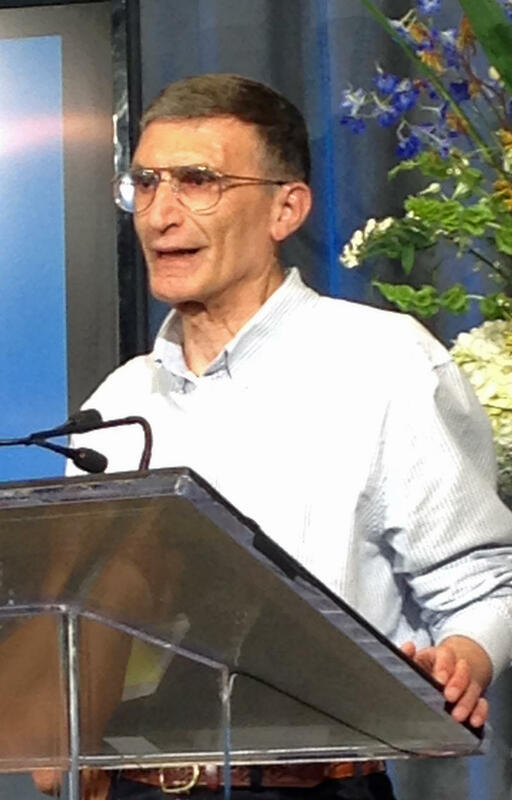 Aziz Sancar and Paul Modrich have both devoted their professional lives to DNA repair. That might seem like a small enough area of research that, if two of the most important scientists in the field live and work a few miles apart, they would be frequent collaborators. African-American men are nearly two times more likely to be diagnosed with prostate cancer than their white counterparts. And the gap in life-saving treatment is worse; African-American men are nearly three times more likely to die from prostate cancer than white men. According to the North Carolina Central Cancer Registry, for every 100,000 African-American men in the state, 216 will develop prostate cancer, and 48 will die.